From the last post in my blog, you obtain RTSP stream URL. And then what is next? 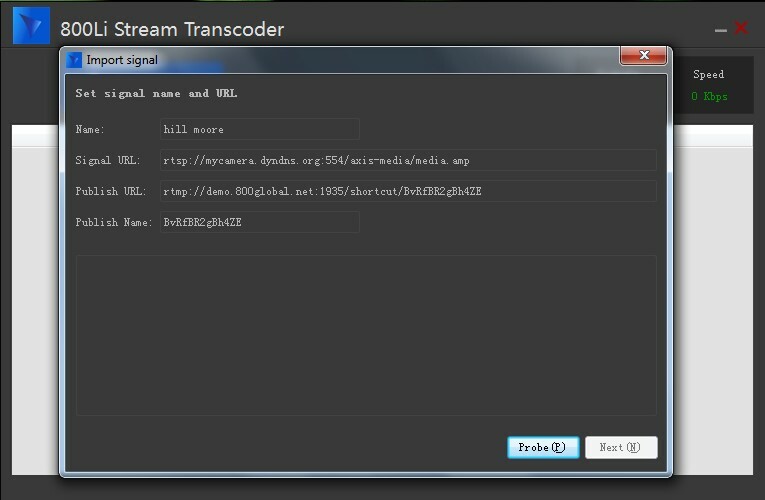 Generally the program like live encoder only accepts RTMP stream URL. Thus our goal is clear: Change RTSP to RTMP for publishing live event in web page. Click Probe(P), then click next to continue. Once you see the stream data on the top-right corner in the main interface, then live publishing has started. Choose Universal Code to send stream to end users via P2P method which will save bandwidth. Just copy these HTML code to your web page source code and then it will be done. 1. Create a TXT document. 2. Copy these HTML code to TXT and Save it. 3. Change TXT extension to HTML extension. 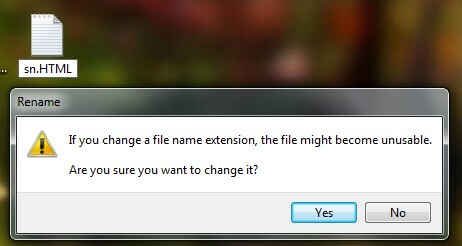 Click Yes to continue. 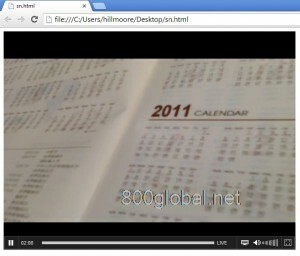 Double click to see the live video embedded in the web page. 4. 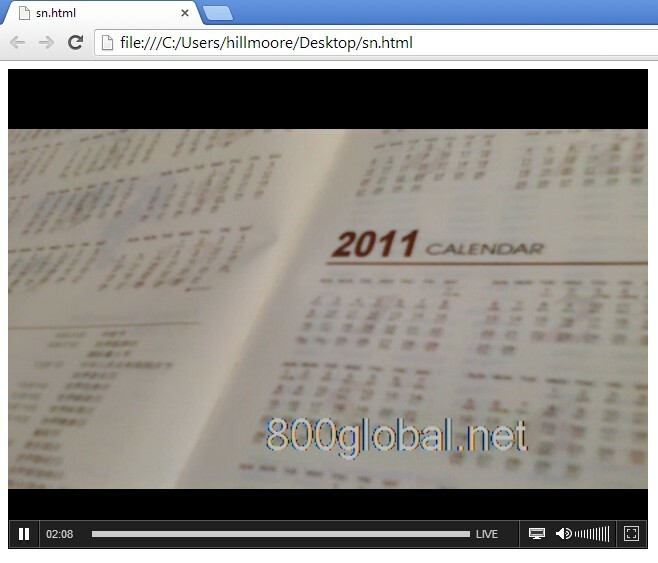 Double click to open web page to see the live video. 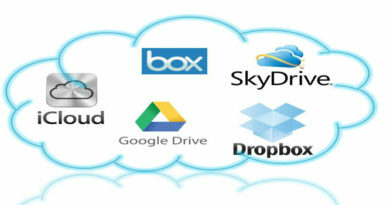 How to Upload DVD Library to the Cloud: Google Drive, Dropbox, OneDrive, iCloud or other cloud storage? How to Make Your Tablet Safe for Kids?